For example, the Knowledge is Power Program (KIPP) schools are posting extremely good results despite the fact that these schools serve predominently minority populations. For example, the KIPP schools in the Bay Area of San Franciso [http://www.kippbayarea.org/results_cst.html outperform] the regular public schools in their school district. Thus, as [[Kentucky]] considers charter school laws, it is important to consider those states where charter school performance is better and those specific charter school models that also outperform. 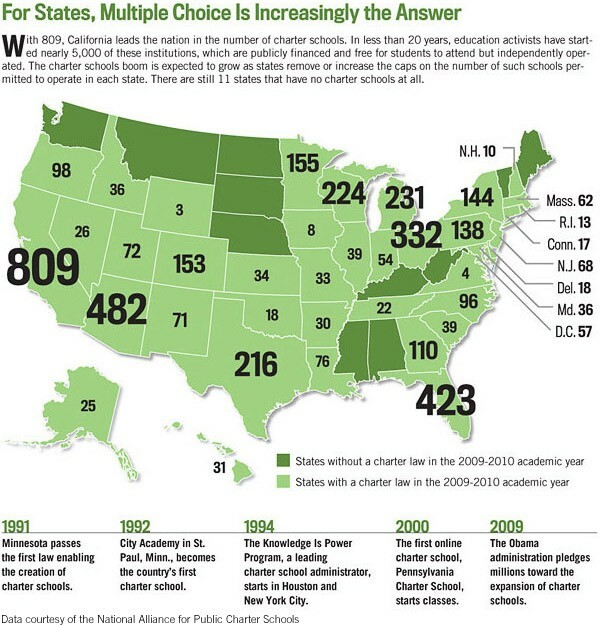 It is also important to understand that older reports on charter schools do not reflect findings in the latest studies. It took time for successful charter school models to evolve and prosper, but that clearly is happening now. However, only recent reports can capture the true charter school picture accurately.